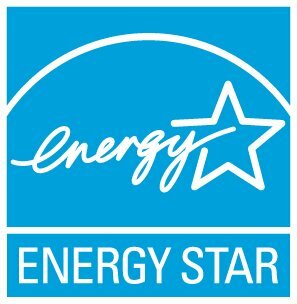 No, there is no ENERGY STAR specification for garage doors. Because garages are typically unconditioned space, the potential energy savings from better insulated garage doors is significantly reduced. In fact, depending on how you use your garage, it may not be advisable to insulate a garage, thus making it part of the "conditioned space" of your home. If you keep a car, paints, chemicals, or a lawn mower in the garage the fumes from these items could leak into your house if the garage is part of the "conditioned space." In this case, it would be better to insulate the wall between the house and garage to seal out any garage fumes.